Drinks served with ease and flair! 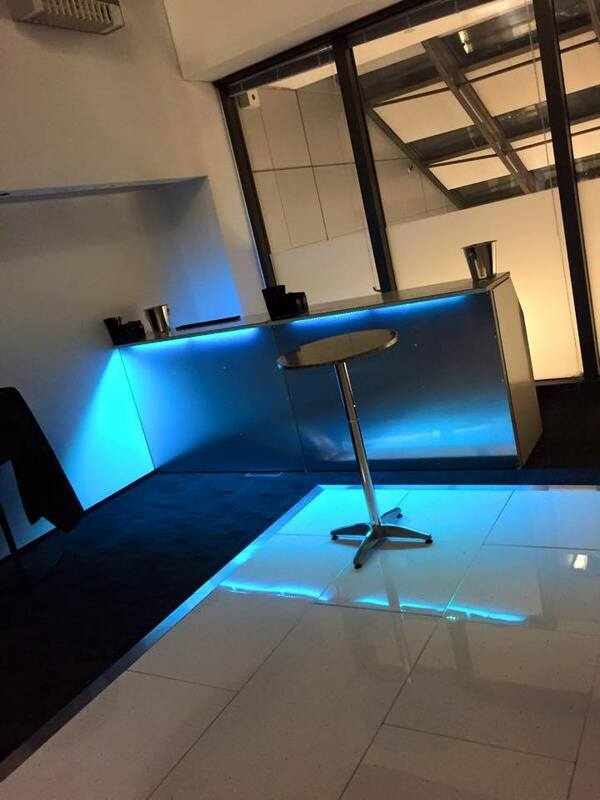 We offer a professional, reliable mobile bar hire service of the highest quality with business stretching accross the UK. 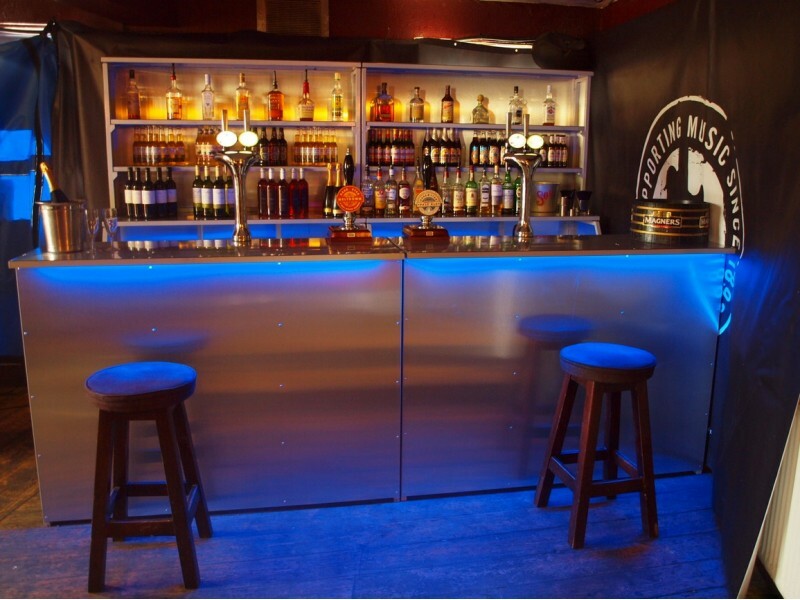 Providing a varied range of bar services including dry bar hire and cash bar hire for all types of events including weddings, private parties and corporate events. 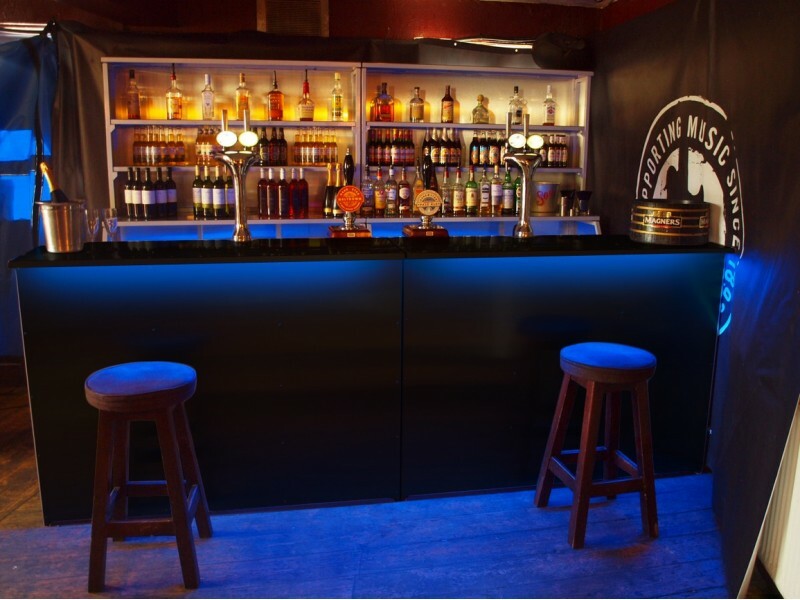 Your mobile bar with be stocked full with all of your favourite tipples! You let us know what you would like and we will provide- it really is that simple. 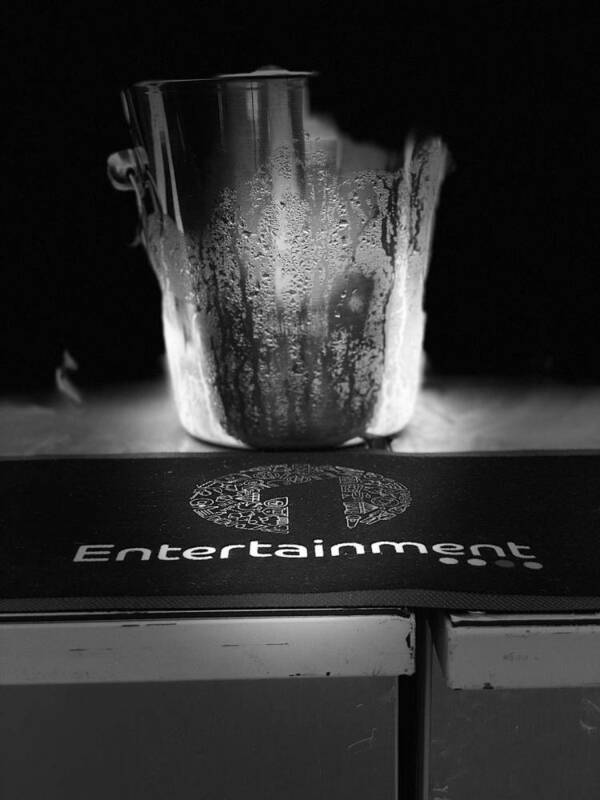 Offering a range of premium beverages and mixers. Glass ware, napkins and sundries are all included in your hire with us. 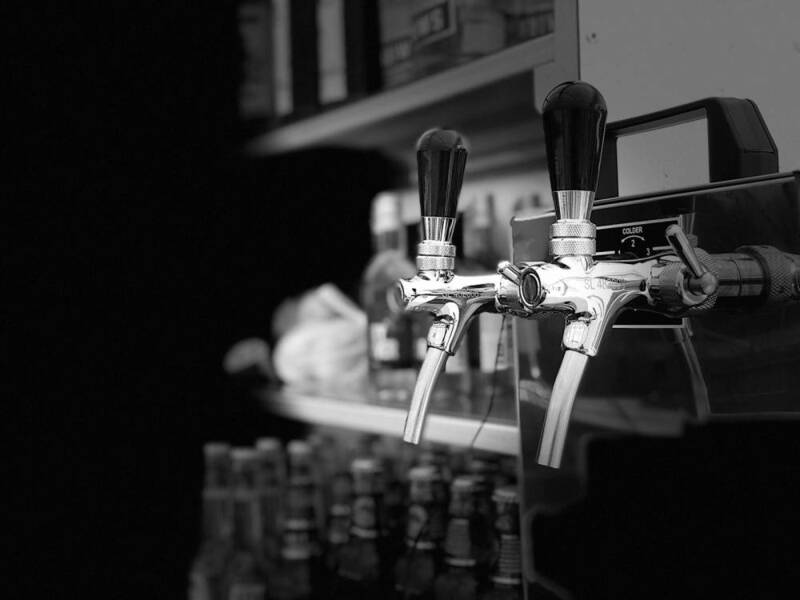 Professional bartenders will interact with your guests throughout the whole of your event. 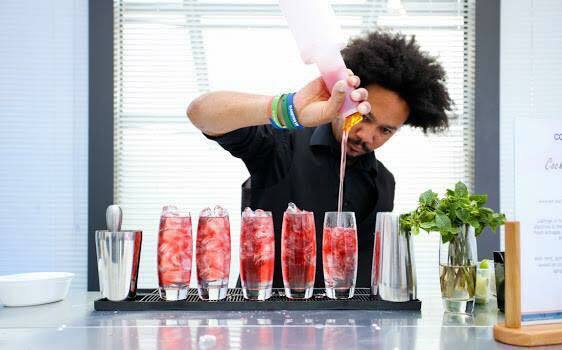 If you are looking for cocktails we can help you offering cocktail mixologists and even flairers amongst your bar staff. We aim to exceed all expectations making your event one to remember for all the right reasons. To take the stress away from you we also have table wine, cocktail & champagne reception packages you can add on to your booking. 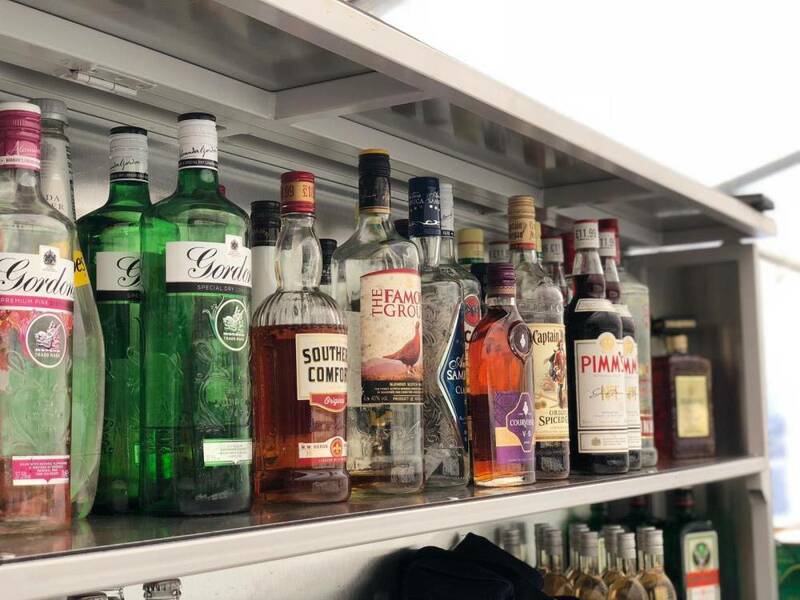 We do also pride ourselves on a guarantee drinks policy meaning we will never run out of yours or your guests favourite drinks, which through experience, can make a big difference to your big day. 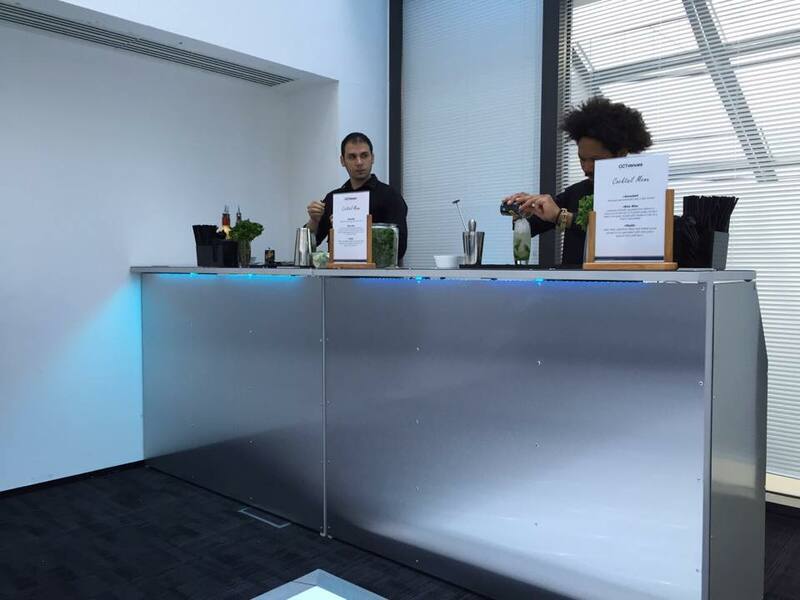 Our Wedding Mobile Bar Hire services are available across London, Essex, Surrey Kent and the South East.